Marta Carino is a young Italian filmmaker who, camera in hand, together with her colleague Luca Bonaventura, has found her way to build a more united world: telling the stories of the last, the forgotten stories that nobody wants to hear about. I reached Marta Carino, 26, filmaker, on the phone, in a late evening in December. On one side here I am, sitting at my computer desk, in my comfortable, warm, welcoming home of a city in the Italian Tuscan province. On the other side, there she is, at many degrees below zero, in the garden of her apartment, in the city of Velika Kladusa, in Bosnia, two miles away from the border with Croatia. «We came with the intention of investigating the displacement of the Balkan route of migrants that was diverted to Bosnia», she explains. «I am part of a group that includes two filmmakers, Luca Bonaventura and myself, and two journalists. I made my studies with Luca at the Rome University of Fine Arts». Specifically, their project was to report about the work of an association of independent local volunteers called SOS Team Kladusa, that gives assistance to migrants on the move, mainly for their basic needs. «Here, in Velika, until recently, many young migrants were crowded: Algerians, Afghans, Pakistanis, Syrians, Iraqis … they lived in unofficial camps, the most famous of which is called, for reasons you can imagine, “the swamp“. From here, those people tried to cross the woods and reach the border with Croatia. A journey that can last up to eight days. Here people use to call it, “the Game“. Its purpose, in total darkness and silence, is to avoid getting caught – and rejected – by the Croatian police and enter Europe». Marta tells me that violence is so great that you can see it on the skin of young people who return “defeated” from “the game”: wounds, signs of beatings, swelling … This is where the volunteers of SOS Team Kladusa enter the scene, offering them first aid, curing their wounds, helping them recover their strength, and listening to them. «When we arrived we were very confused – Marta says – invested by that wave of cold, inhuman approach». The strongest position seemed that of this small group of volunteers who remain here and resist, fighting for these migrants as super heroes, although they do not want to be considered heroes. The founders of the association are Pixi, a Bosnian young man, and his girlfriend, Petra. They are sided by Den, 23, from Germany. They face this situation by plucking up courage. «We were fascinated by their psychological complexity, tenderness, strength, sometimes even violence, and their perseverance». While Marta recounts, I imagine the “frost” she is talking about, the dilated sensations, the extreme feelings she is experiencing and, above all, a question arises: why? «With Luca, we realized that we wanted to spend our talents doing a service that was in line with our personal ideals. As far as Luca is concerned, he has no religious belief: his choice is to empathize with the other human beings. We share our passion for the human being: we want to tell human stories, putting ourselves at the service of those situations that nobody reports. After this common choice, we got a proposal for this documentary in Bosnia and then, Haiti …». Very good, let’s talk about Haiti. Because after their experience in Bosnia, Marta and Luca will go to the Caribbean island which is also the poorest country in the Americas. «The proposal came from Fernando Muraca, a more experienced film-maker, who invited us to share the direction of a documentary film dedicated to the “Belem mission” in Haiti. 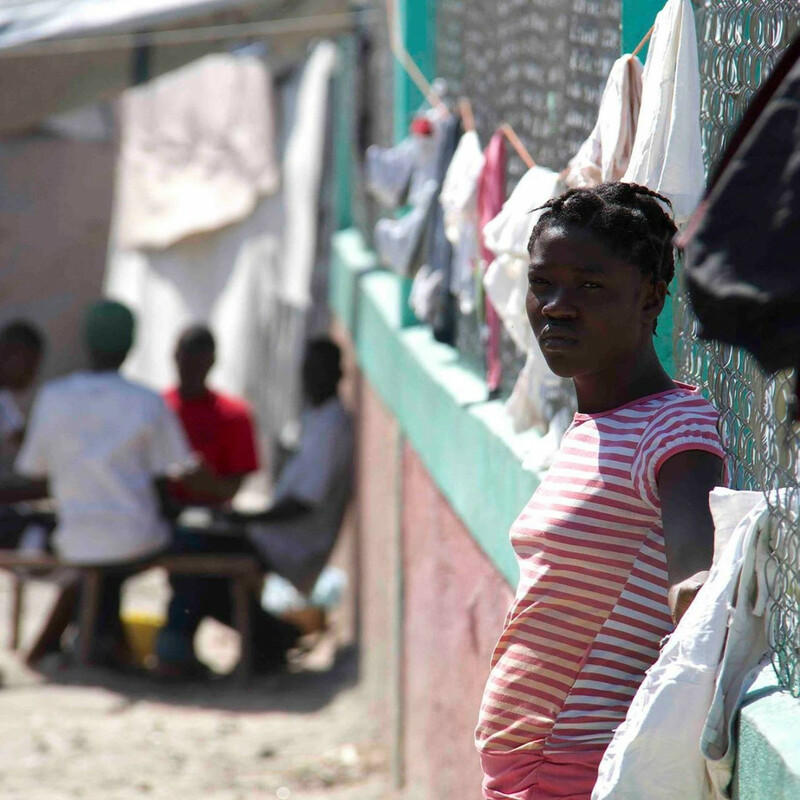 The objective is helping them to set up a fundraising (about US $ 1 million is needed) to build a hospital, and regain some strip of land by tearing it from the ocean…», explains Marta. 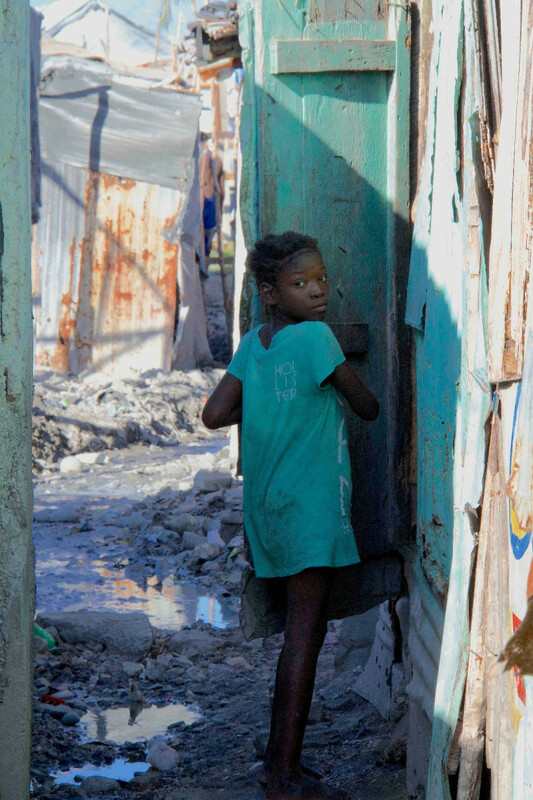 Founded in 2000 in Brazil, in the city of São Paulo, the Belem mission came to Haiti in 2010, with the goal of saving the people of a favela built over a rubbish dump, where children die in thousands because of the infections. After only 5 years, the missionaries, using millions of tons of scraps recycled from the earthquake, were able to build schools of all levels. «We have different ages, origins, and experiences but what unites us is the passion for directing films and the desire to tell the stories of the most forgotten, those on the edge of the world, who always go unobserved and unheard. We want to tell their cry of pain that goes beyond every human barrier. Nobody wants to see this terror. But we do, and we will show it all in our documentary film: “Because I saw you“». The three directors, day by day, moment by moment, will also share their experience via Instagram, to become “viral” and involve as many people as possible in this story of resurrection. 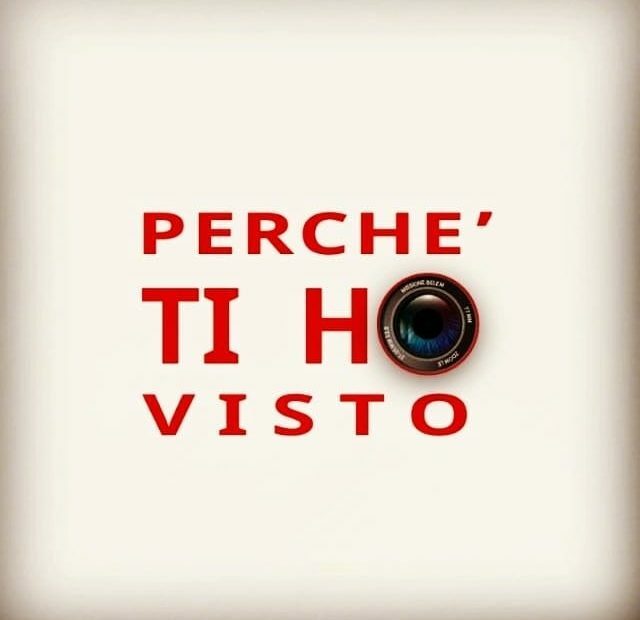 If you want to follow their adventures and the continuation of this story on Instagram, just click: “Perché ti ho visto” (Because I saw you).